Enabling healthcare organizations achieve their strategic goals of increasing market strength, improving the quality of care while making healthcare affordable and accessible. We support healthcare organizations through smarter operations and enable them to accelerate their innovation agenda , achieve their strategic goals of increasing market strength, improving the quality of care while making healthcare affordable and accessible. Everything is going “e”…electronic health records (EHR), claims systems, health and medical information, prescription systems, and more. Increase in e-Practices and Telehealth services have accelerated use of cutting edge technologies in healthcare industry. workMETHODS helps you enable real-time secure access to healthcare information for use in diagnosis, treatment, and education across distances while complying with several regulations and standards. Our solutions enable effective doctor-patient communication, a central clinical function to build a therapeutic doctor-patient relationship. Our solutions improve patient satisfaction and doctor-patient relationship. Decision-making and predictive analytics are essential for competitive advantage. We help healthcare organizations deploy solutions across the enterprise that leverage data to improve consumer engagement, operational efficiencies, and drive profitable growth. We help healthcare organizations optimize operations and cost structures through a range of solutions and delivery models. Our approach drives efficiencies and savings while optimizing investments to improve agility and flexibility to support new business requirements. We help you to spend more time with patients! Integrated data from various operational systems like Ordering, Provisioning, Trouble Ticketing, Billing, etc. and presented on a web portal. Built tele-medicine product that uses video technologies to bring remote patients and doctors closer and securely integrates health information. This IVR integrated data from various operational systems like Ordering, Provisioning, Billing, etc. to provide customers relevant information. We built and deployed few mobile apps which securely stored health data in Microsoft HealthVault. Data analytics was presented and alters were displayed within the app. As a patient, it is aweful to wait too long to register yourself in a hospital. Our automated patient registration makes this process completed within one minute. Our solution can identify and authenticate a patient, integrate with backend HMIS to pull patient identifications and medical history, take pictures, accept credit card payments and print case paper within one minute. 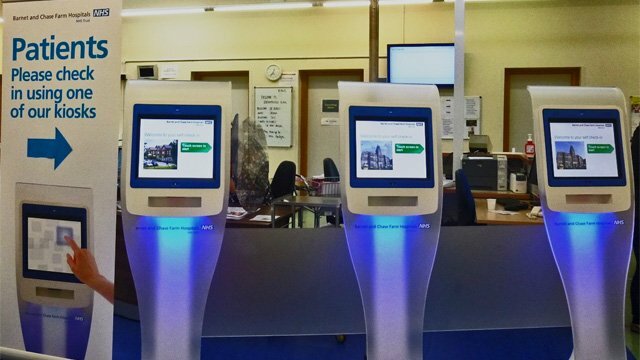 We install kiosks for patients to register convinients through touch screens rather than waiting in lines for long. Enhance your patient experience with this solution! 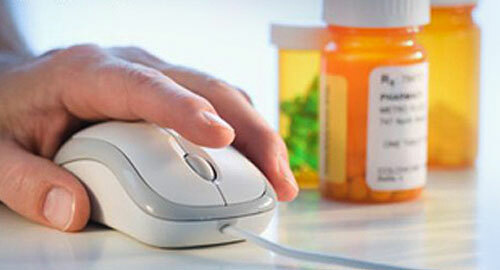 Our solution is an end-to-end solution to manage your pharmacy inventory. Our solution helps you to reduce your inventory carrying cost, manages bulk purchasing and distributions to individual retail outlets, simplifies orders by smart integration with inventory management, provides management dashboards and many more. This modular solution automates ordering, receiving, transfers, adjustments and closing functionalities. The solution works with retail POS systems as well as barcode scanners. 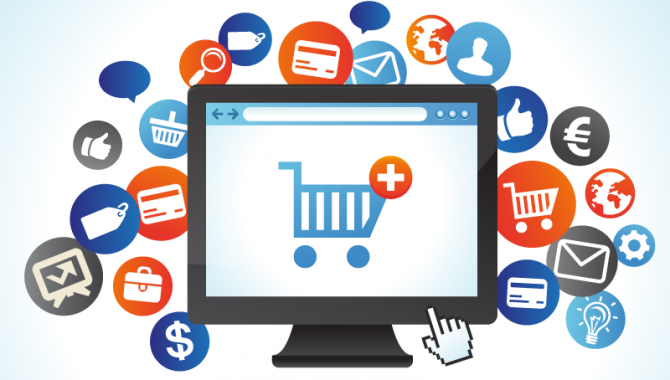 Moreover, the solution can integrate into individual retail store inventory management system too. It supports several pharmacy codification standards such as UPC, UPN, SKU, NDC, GTIN, etc. Hospitals use sophisticated devices and equipments and need them to be performing optimally for proper service delivery. Our solution ensures that these devices are well maintained and available for service. The solution tracks these assets and their maintenance activities, maintains the vendors contact details and maintenance contracts, automates the regular maintenance activities as well as provides executive dashboards. 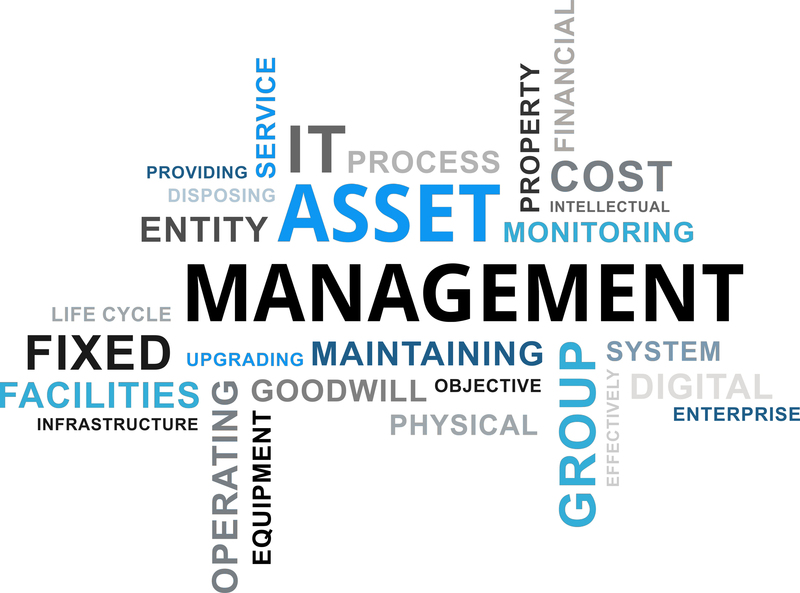 Modules such as Software and Hardware Inventory Tracking module, Maintenance Tracking and Ticketing module, Vendor/Supplier Management module, Alerts and Notifications module and others provide a comprehensive asset management solution that can be used across industries. E-Commerce solution provides a web-based storefront for hospitals to manage and sell wellness packages, educational videos, insurance plans, and several other products to its patients. Moreover, online payments for bill payments, advance payments, service charges, etc. are also supported by our solution. Integrates with Credit Card processing vendors to support online credit and debit card payments! Integrates with HMIS, Billing System as well as accounting systems! 100% Web-based Cloud Solution! Our Online Doctor Appointment solution is a 100% web-based solution to allow patients book an appointment with a doctor as well IPD and OPD services. Solution provides doctors and delegated administrators to manage doctors appointments and availability. 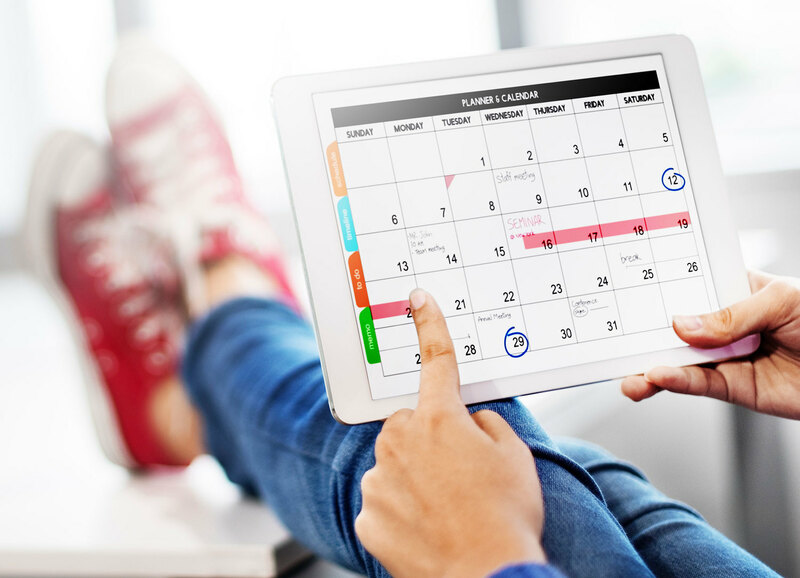 Moreover, solution provides customizable workflows for appointment setting and rescheduling. Make your doctors more productive! Enhance patient experience! Save administrative costs! We build portals for your patients, employees, doctors and consultants, pharmacy team as well as your entire enterprise where collaboration and secured access to right information is important. 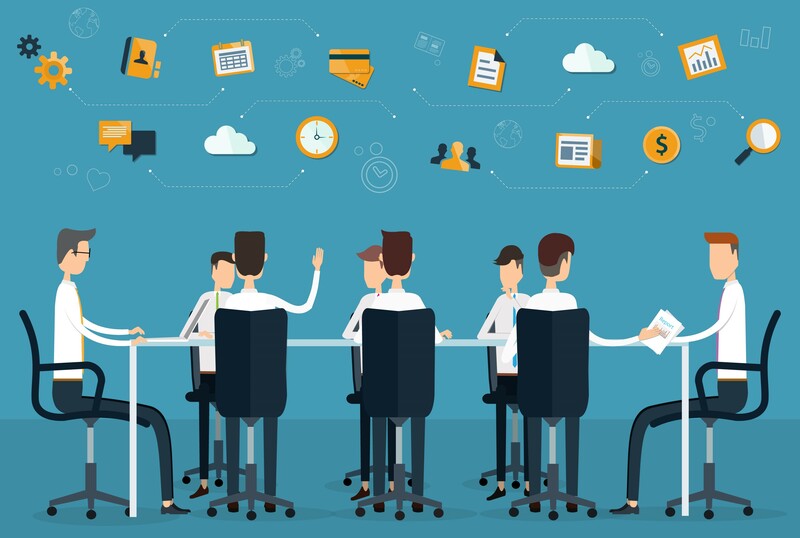 Information personalization, customization, single sign-on, powerful search, information integration, analytics, document and content management and several others are core features on our Portal Solutions. Our portals are extensible with customized portlets/web parts as well as web services-based integration. Our portals integrate into your backend HMIS, Billing System, Accounting System and others to deliver comprehensive information to its constituents.